Novathreads are one of the latest options available to help stimulate collagen production. Novathreads, also known as PDO threads, stands for polydioxanone thread, a synthetic absorbable surgical suture, proven to be one of the safest materials to be implanted in in the body. Redefine the contour of the face. Lift sagging skin in the cheeks, jowls, and neck. Enhance the volume of the lips. Local anesthetic is gently injected into the entry points for the threads. The PDO threads are introduced using a delicate needle or a fine microcannula. You will be able to resume everyday activities in a couple of days. Great results can be also achieved by combining PDO threads with dermal fillers or neuro-modulators. Treatment time can vary between 20 – 60 minutes depending on the area that is being treated. Novathreads help redefine facial contour and induce collagen production. Stimulation reaches full effect in about 3 months after treatment, once collagen has naturally formed around the thread. A recent study by The American Society for Dermatologic Surgery showed that the thread is safely absorbed within 4-6 months, and by month 7, the collagen present in the treated area increases by 100%. Results may last between 8-14 months. “Thank you so much for generously sharing your time to help me through that threading procedure. I really appreciate your care. And the care of everyone there: (Stephanie, Michael, Terry, Conner and of course Dr. Tarbet…even though not there…I feel her caring presence with you guys). ……You told me to trust you, Chris, and you were right. If you are interested in the Novathread treatment, contact Kristin J. Tarbet, MD. 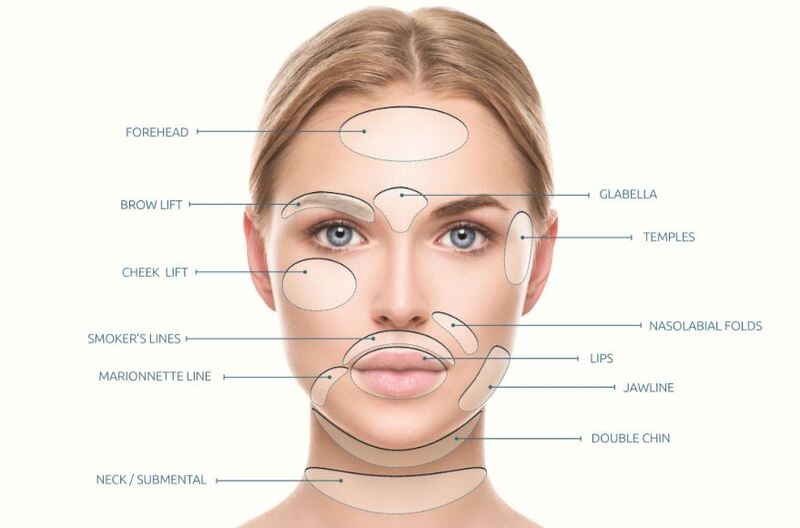 Call us at 425-455-2131 to schedule a consultation with one of our aestheticians. Our practice serves Bellevue, Seattle, and surrounding areas in Washington.